This is the kinda thing I wish I was rocking right now. 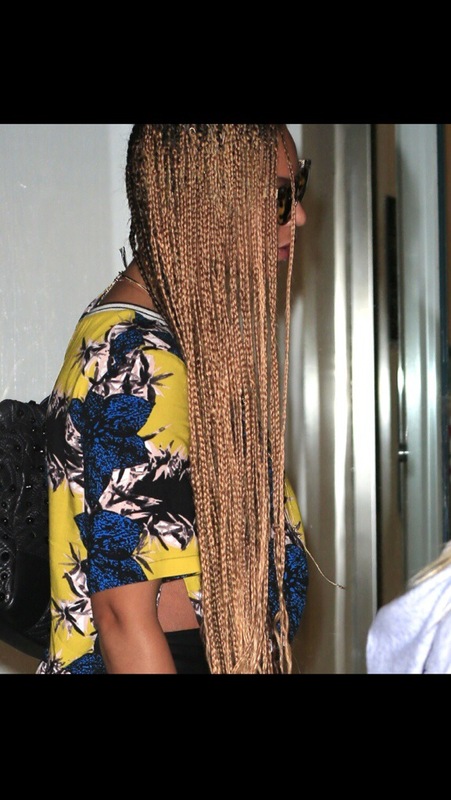 Beyonce spotted today with braids to another level. Could be done for Glastonbury I’m thinking. Do you think this is too much on bey or is it fab?